I love getting my mail. No, seriously. I’m one of those people who run out around 4PM to see what the household received. I don’t know what I’m expecting… it’s typically just BILLS. LOL – but I do enjoy it all the same. Well, the USPS has announced an adjustment to their schedule. I guess too many people are using the Internet and smart phones and online banking these days to make it worth their while to continue to deliver mail for 6 days in a row. You will no longer receive mail on Saturdays! As of right now, post offices will remain open but that might change too. I guess this isn’t very shocking. We are living in a digital age. 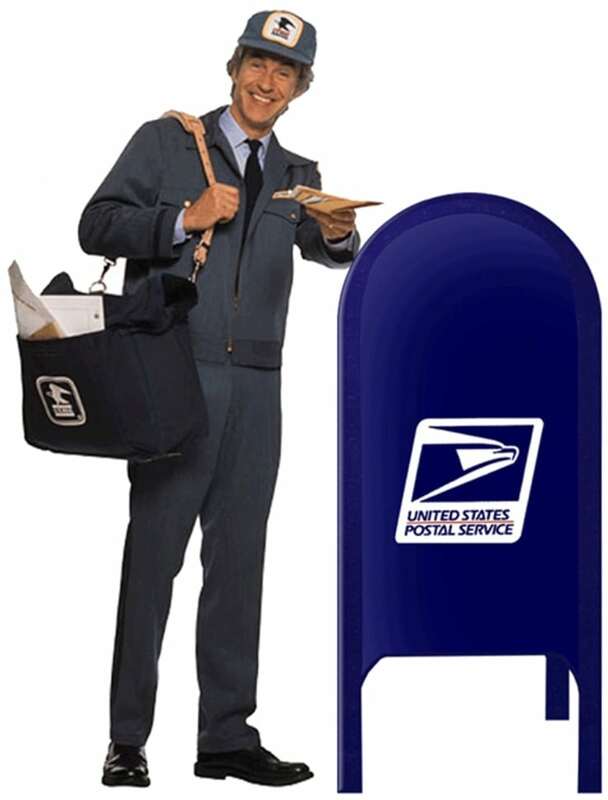 It is estimated that the US Post Office will save $3 Billion during the first year of 5-day service. Wow! What do you think? Are you concerned? Upset? Or is this all expected? Canada does not have mail delivery service on Sat…every since I can remember and they have small post office kiosks inside drugstores and other retailers and fewer “main” post offices, so it’s much more convenient. I wouldn’t miss Sat. delivery here. Most of the Sat. mail I get is junk. Seems like they save the good stuff for the weekdays. Yeah, in Canada is there is no mail on Saturday so I guess I am already preconditioned to not having mail six days in a row. But will USPS still deliver packages on Saturday???? I always get deliveries on Saturday and I will be so mad if that stopped! I am also kinda glad I get to see my postal carrier one less day because he is an absolute jerk. LOL. As long as postage rates stop going up, I am all for stopping mail on Saturdays!